1 REP GYM affiliates earn money, some earn A LOT! The individuals listed on this page are available to demonstrate and allow you to use their 1 REP GYM! Most of my customers are private and aren't interested in being available to demonstrate the 1 REP GYM to potential customers. PLEASE if you want a 1 REP GYM demonstration and you contact any of the affiliates, be respectful of them, their time, and don't arrange a demonstration unless you're SERIOUS about purchasing a 1 REP GYM! NSPA - National Strength Professionals Association, C.P.T. NSPA - National Strength Professionals Association, C.C.S. Liam is celebrating 30 years as a strength coach in 2018. 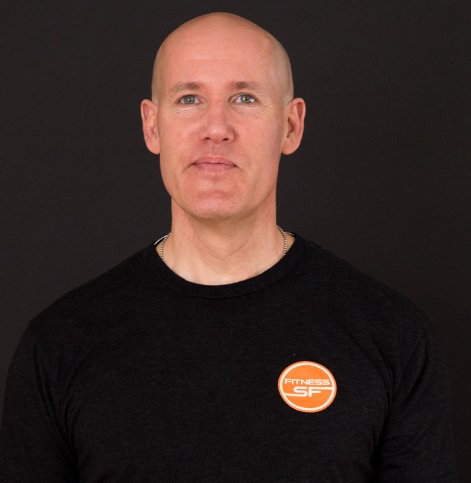 From his humble beginnings in a Nautilus gym in Washington D.C., Liam has trained thousands of clients privately as well as acting as a fitness consultant for clients all over the world. Liam likens his training style to Bruce Lee's "Jeet Kune Do." His methods have a foundation in effort-based strength training (a.k.a. high intensity or HIT training). However, as an eternal student, Liam borrows from countless influences. His clients defy gender and age stereotypes. From professional athletes to nonagenarians Liam has seen it all. ​LIAM CURRENTLY TRAINS CLIENTS AT FITNESS SF IN OAKLAND, CA. Steve has been in the fitness industry for nearly 25 years. He is the owner of Fitness And More, Inc. and is a 1st Class Certified Personal Fitness Trainer. In 1990 he won the Mr.Southern Illinois Body Building title and was a top 5 finisher in the Mr. Midwest competition. He is the innovator of the 3-W System of Fitness and has personally supervised over 4000 workouts per year for the past twenty plus years! Steve specializes in private 1-2-1 High Intensity Training sessions. 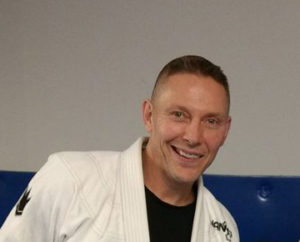 Steve currently holds a Black Belt in BJJ under Kyle Watson.